We published the driver pack for Surface (in general) which includes the Surface 3 device drivers. 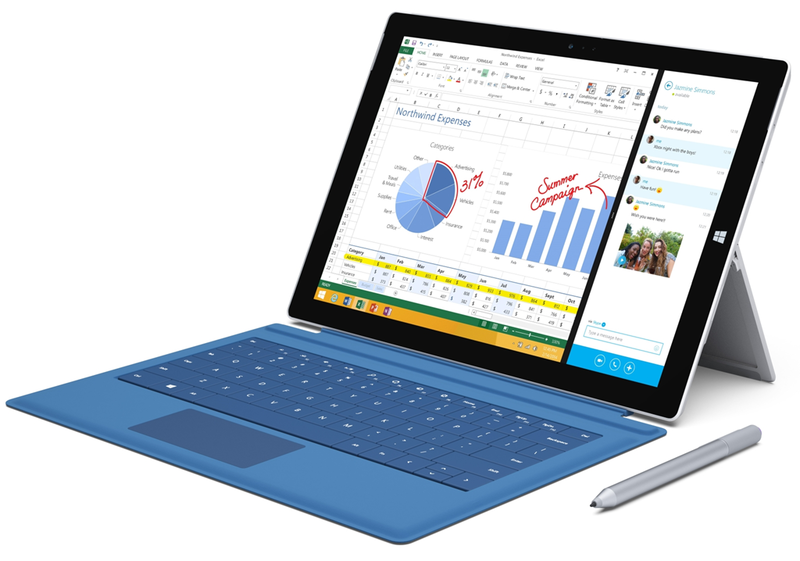 Cumulative and current firmware and drivers for the Surface Pro 3, Surface Pro 2, and Surface Pro. This firmware and driver package contains drivers for all of the components in the Surface Pro 3, Surface Pro 2, and Surface Pro devices, as well as updates to the system firmware that have been released via Windows Update. These drivers and firmware are compatible with Windows 8.1 (Pro and Enterprise). The Surface Pro driver pack contains drivers and firmware that are compatible with Windows 8.0 (Pro and Enterprise). The Surface Pro 3 and Surface Pro 2 drivers and firmware are not compatible with Windows 8.0 (Pro and Enterprise). These drivers and firmware are not compatible with Surface RT and Surface 2. « TRAINING: Microsoft BUILD 2015 – On-demand presentations available now!